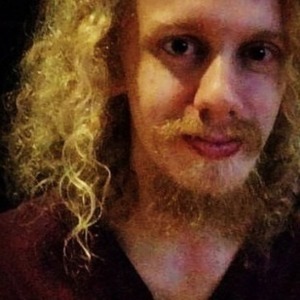 Wendell Jones is an English composer, pianist and podcaster, based in Mexico City. Since 2008, he has provided music for web series, short films, documentaries, audio dramas and much more. In 2011, Wendell founded the composition team Sideshow Sound Theatre with creative partner Will Dodson with the goal of writing an album of haunting, orchestral music every year. They released their 5th album 'They Landed on Halloween’ last Halloween. In 2014, they launched the Sideshow Sound Radio podcast network with Jesi and Xander, celebrating the film scores, TV soundtracks, video game, media and Disney music they love, with an ever-growing team! Wendell Jones has been a guest on 2 episodes. 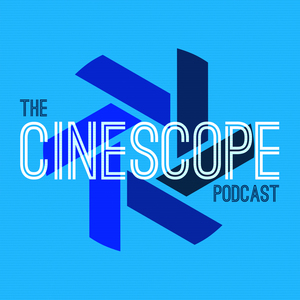 In Episode 38 of The Cinescope Podcast, Chad and Wendell talk about one of Wendell’s favorite movies, Monty Python and the Holy Grail!